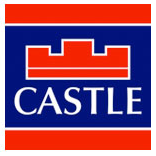 Castle Estate Agents are pleased to present No 35 Castlefield Park. 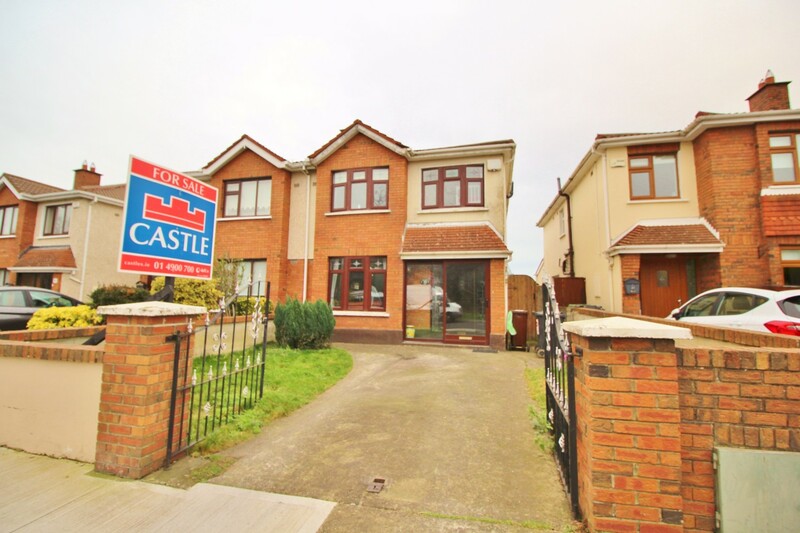 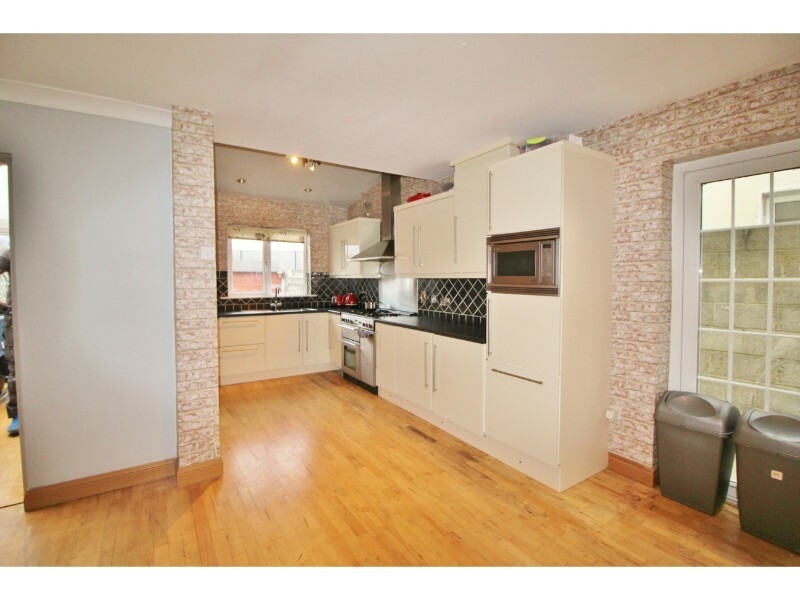 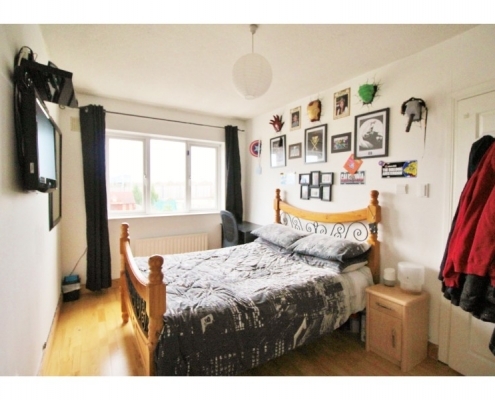 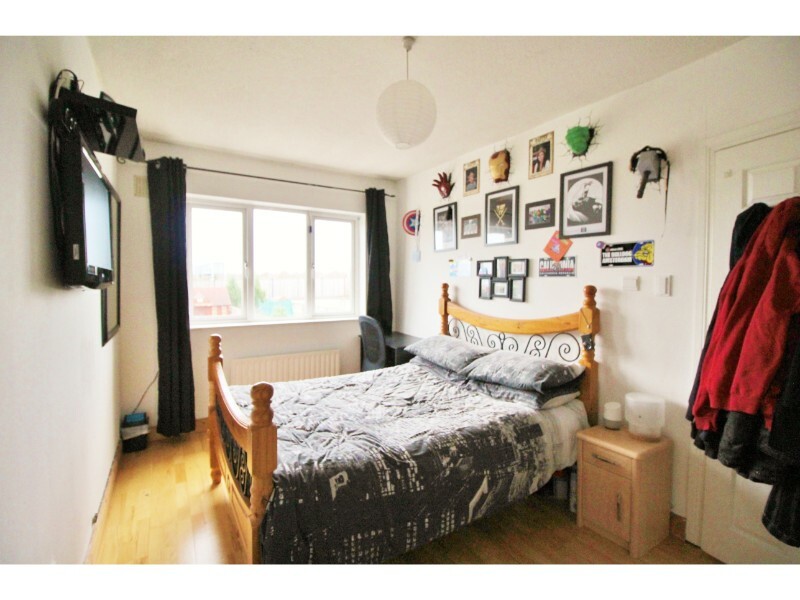 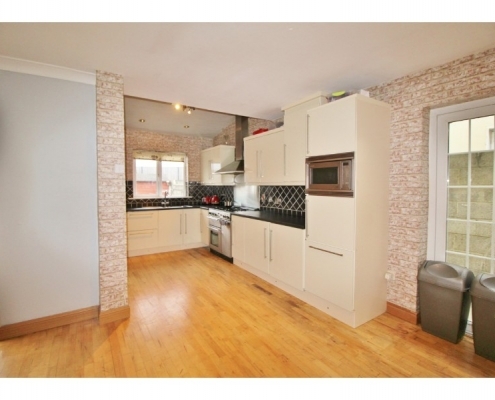 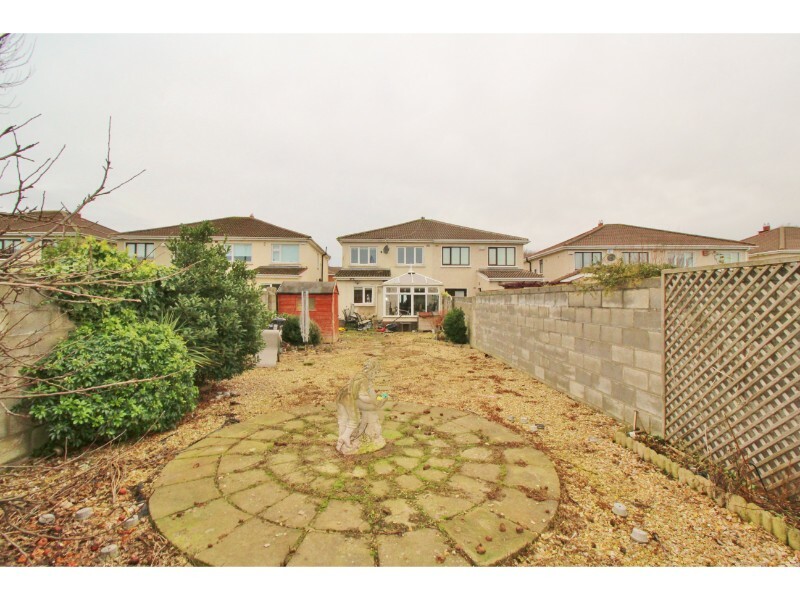 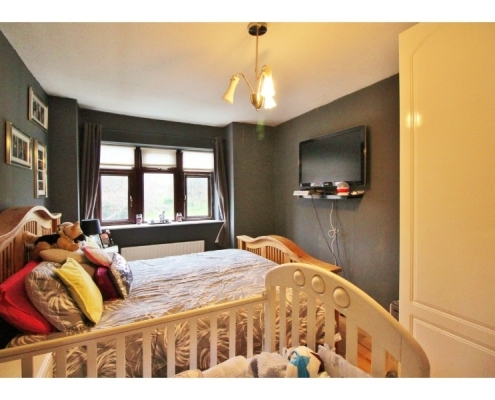 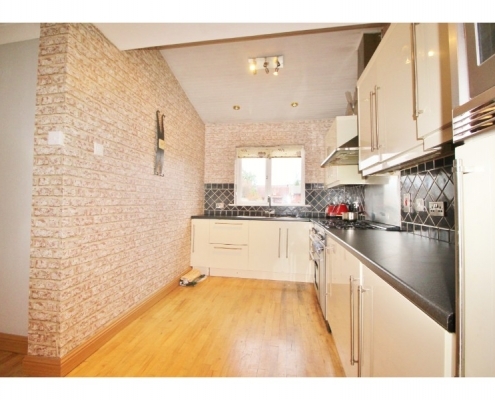 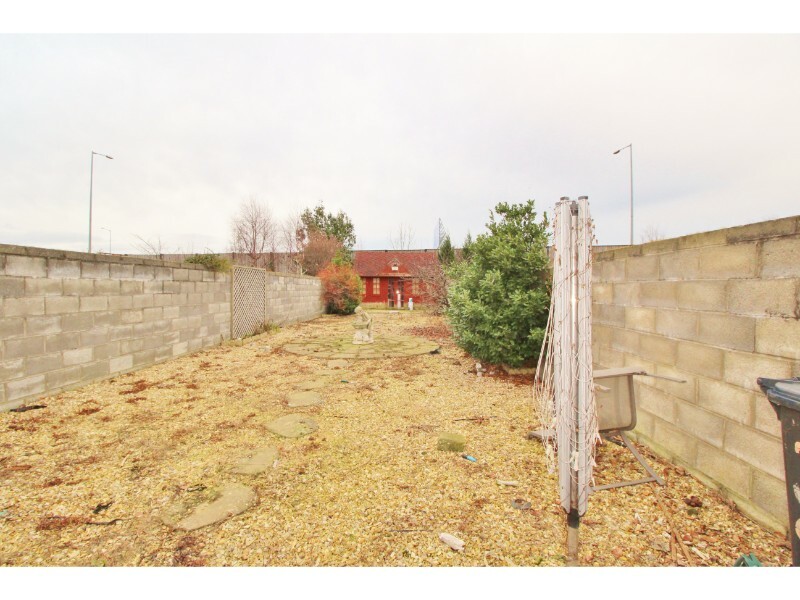 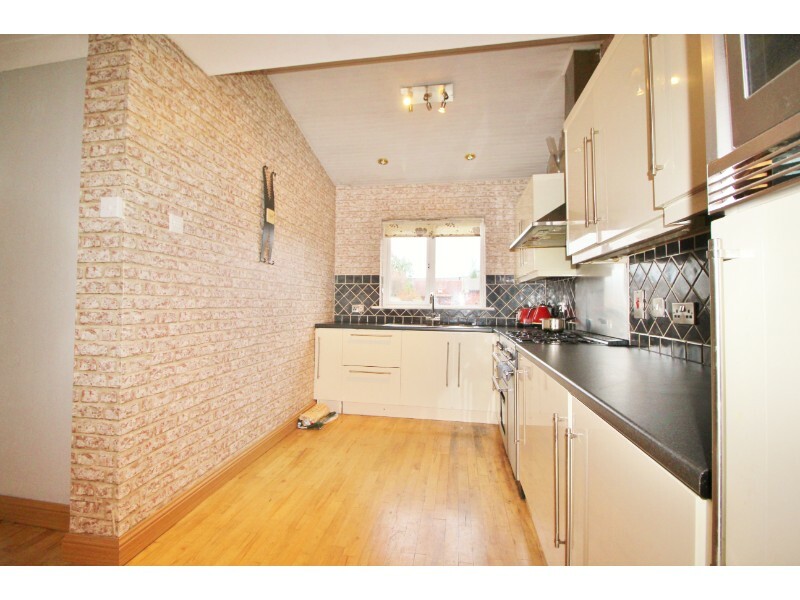 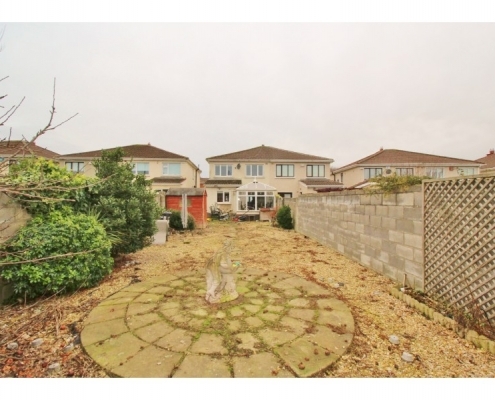 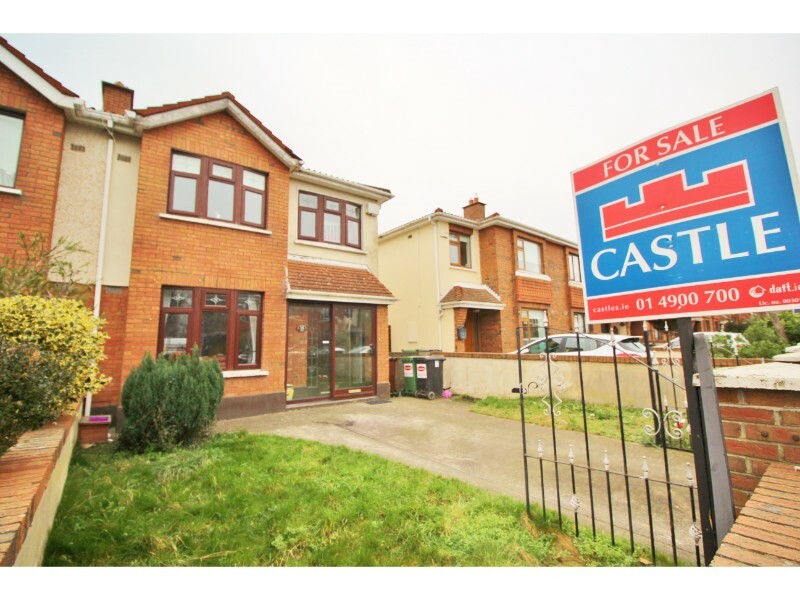 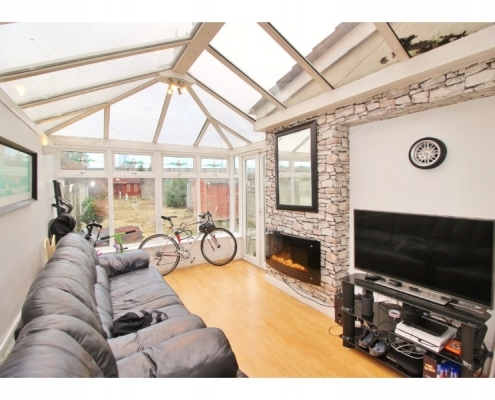 This four bed semi-detached home comes tp the market in excellent order throughout. 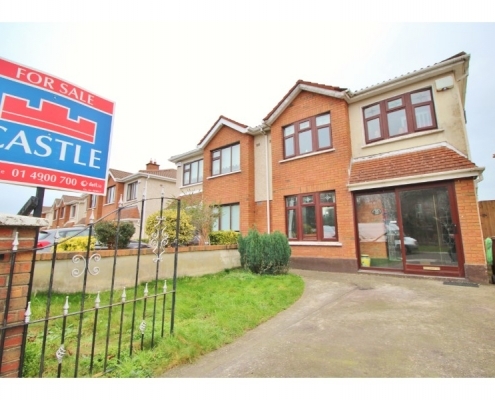 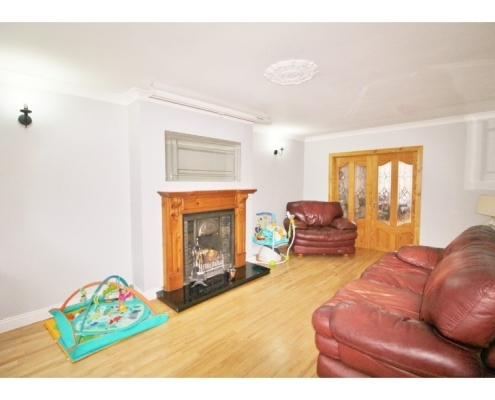 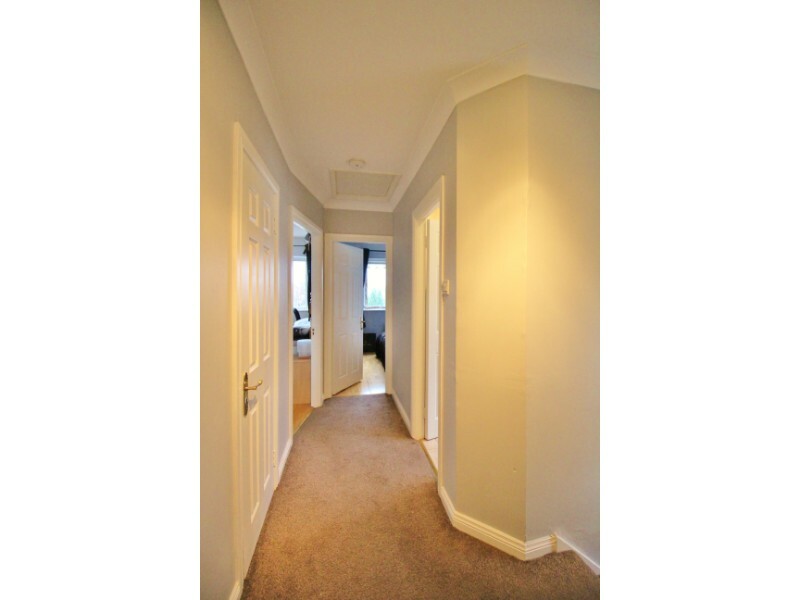 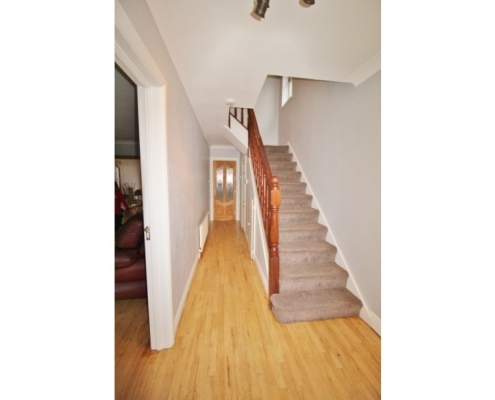 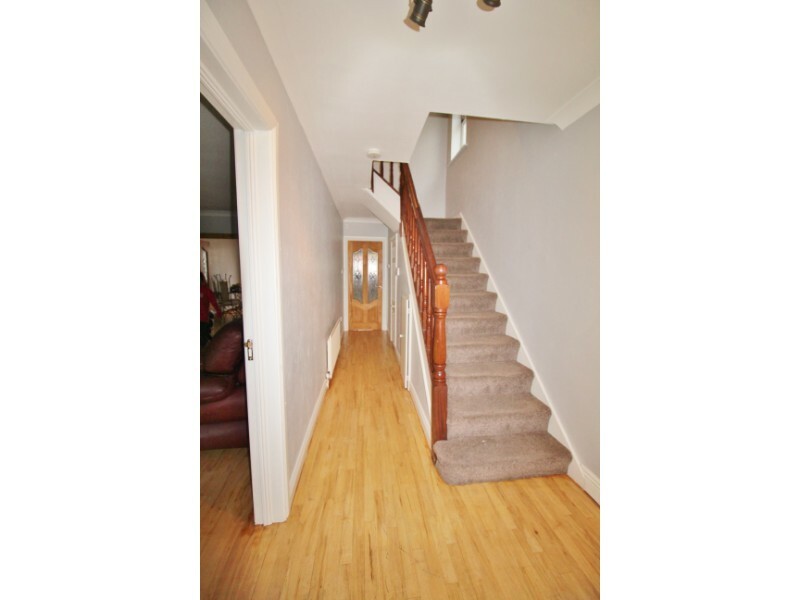 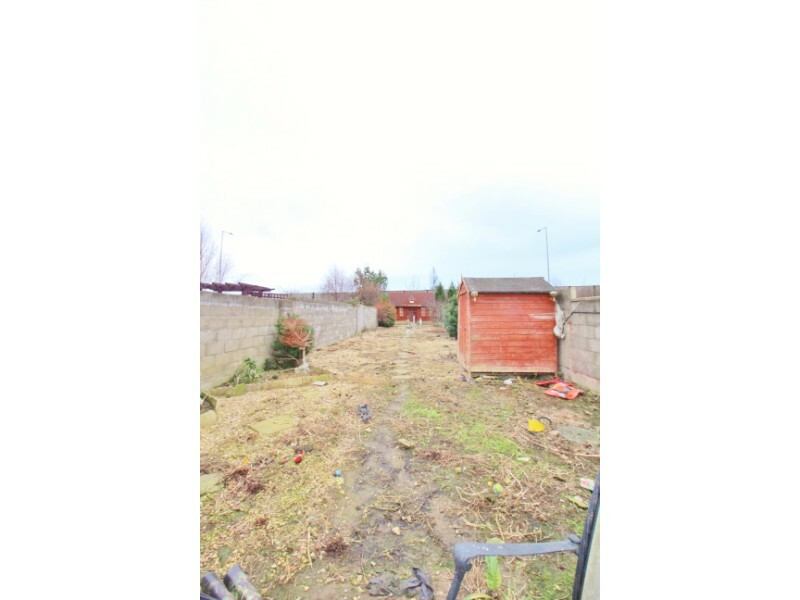 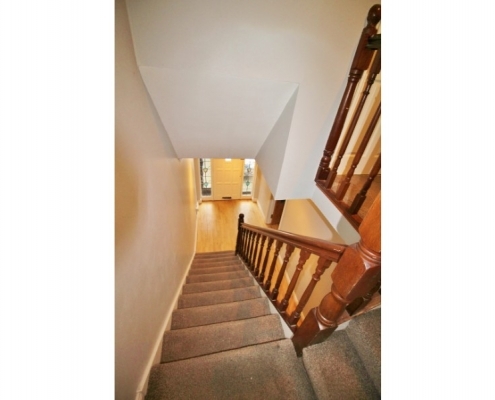 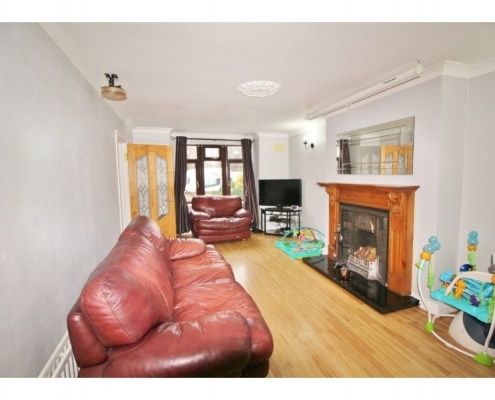 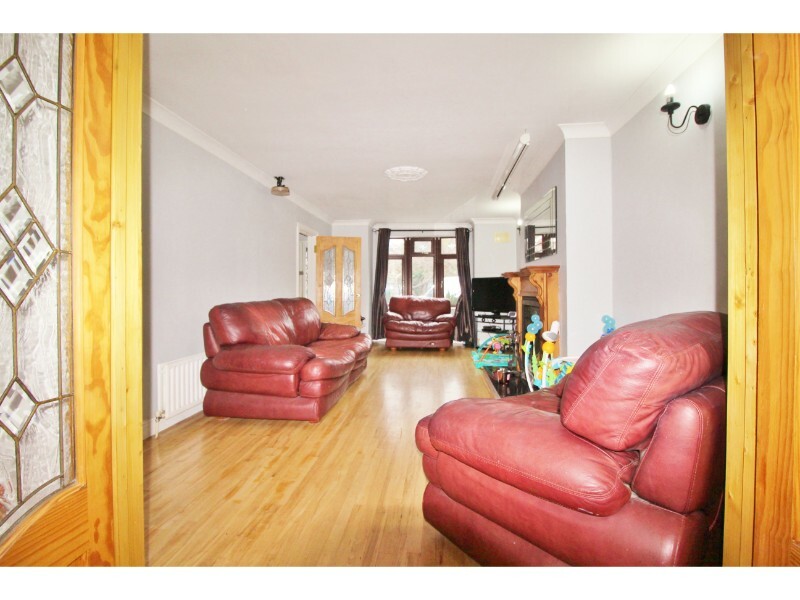 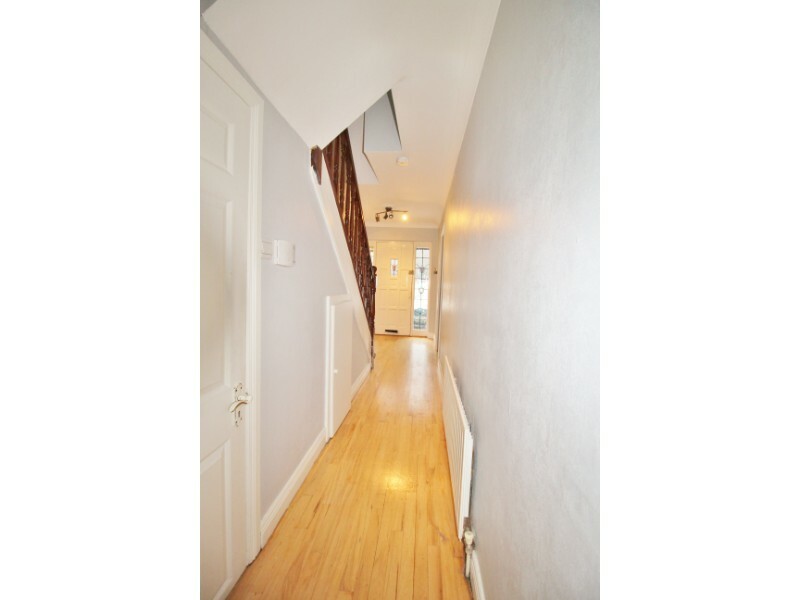 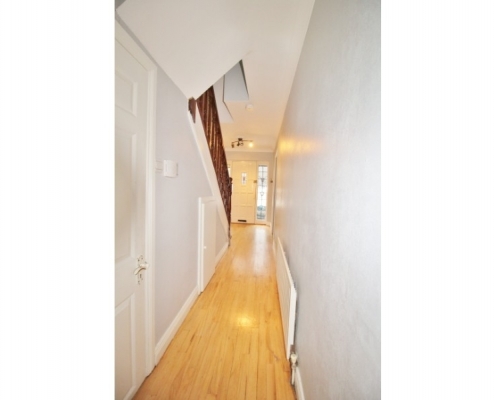 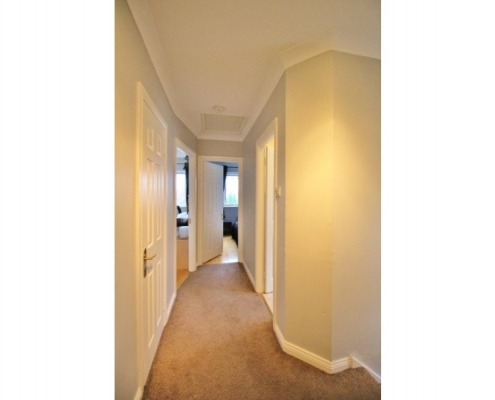 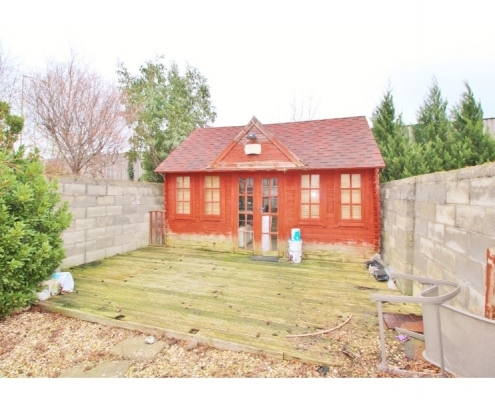 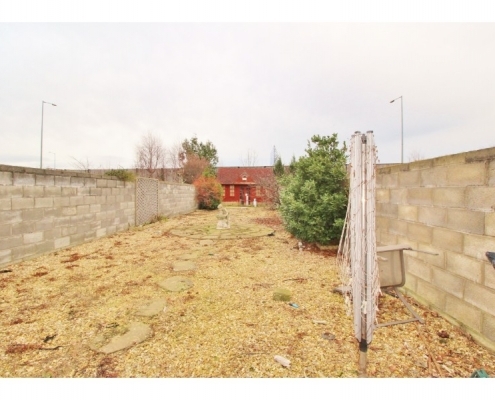 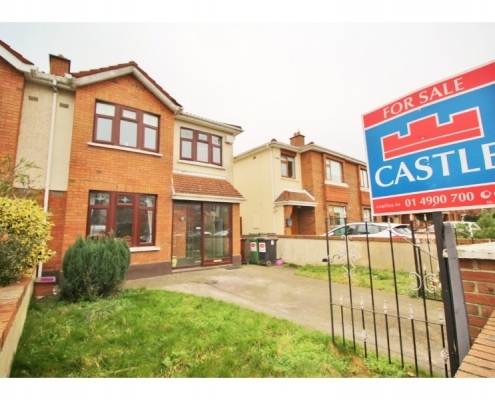 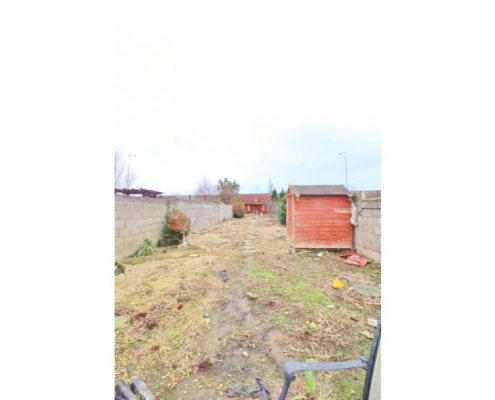 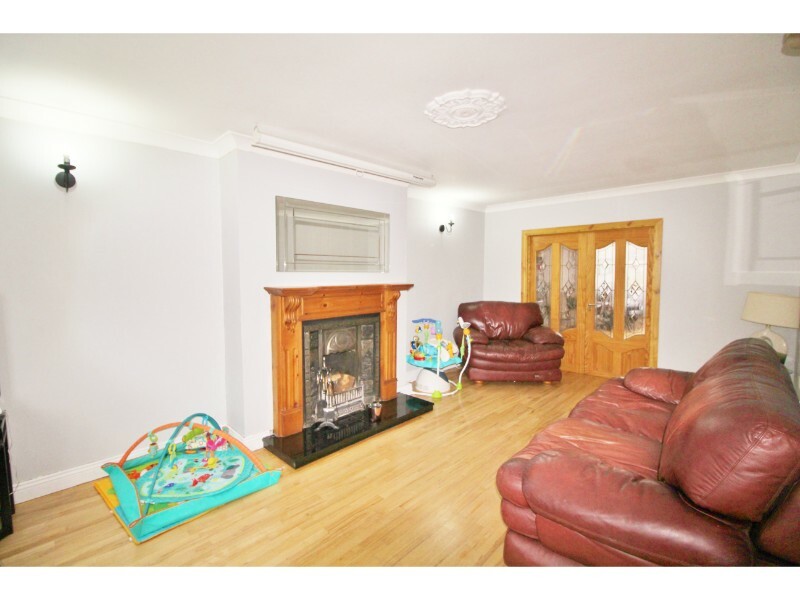 The property briefly comprises a large living room to the front off the entrance hallway. 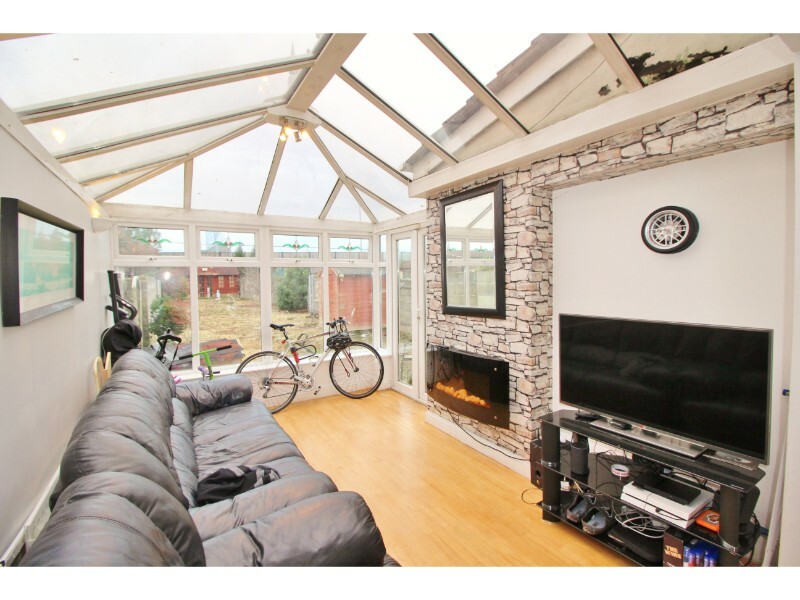 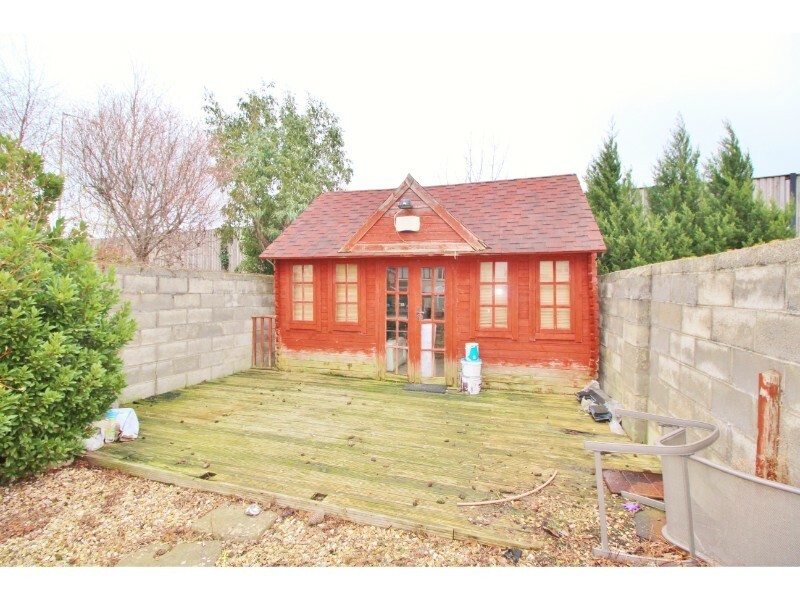 Double doors bring you through to the spacious kitchen/diner featuring a light-filled conservatory to the rear which overlooks the lengthy east facing back garden with large garden shed. 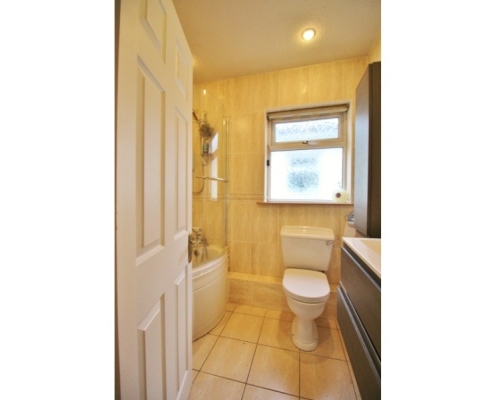 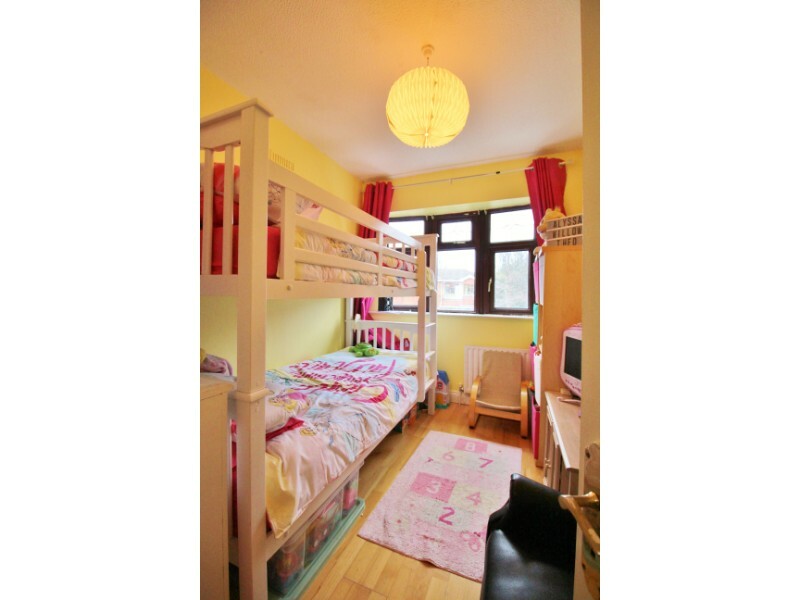 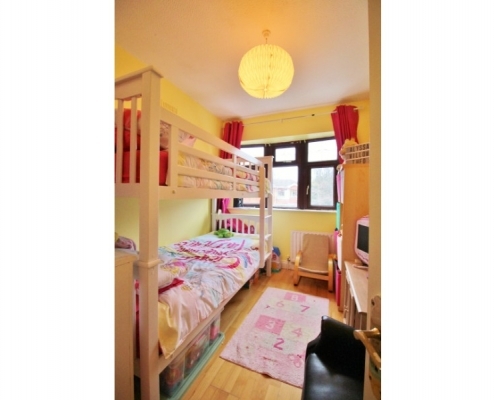 Upstairs are four well proportioned bedrooms, a family bathroom and master en suite.